CX-330 comes up with many sophisticated new features which go beyond existing industry standard to catch up with ever increasing demand from today’s sophisticated network infrastructure. IPSec Protocol (IPv4) is equipped. 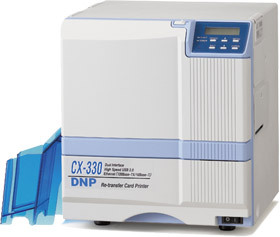 *CX-330 series is prohibited to export to Cuba, Iran, North Korea, Sudan and Syria by Export Administration Regulations of USA.